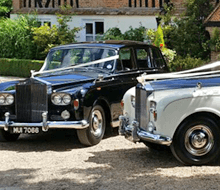 This stunning vintage wedding car for hire in Essex, will add plenty of glamour and panache to your special day and promises to get you noticed for all the right reasons. 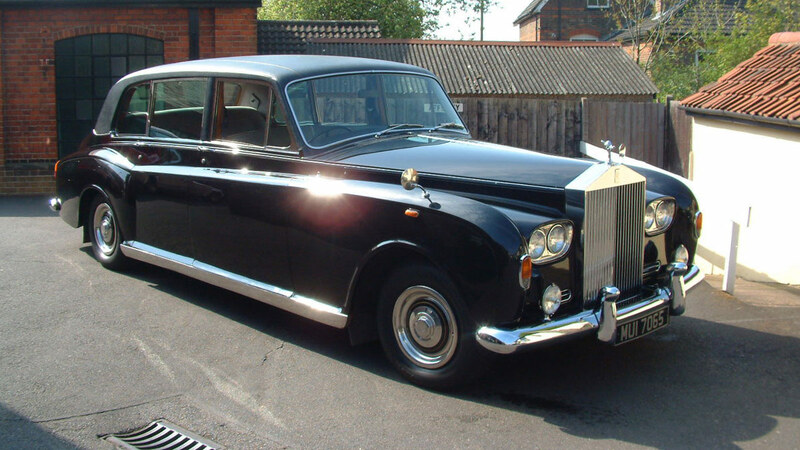 Our Rolls Royce Phantom wedding limousine is finished in Masons Black over Midnight Blue and fabulous vintage wedding car will amaze you with its spacious interior, seating six passengers comfortably, combining a luxurious, plush dark blue upholstery with a beautiful burr walnut trim. A vintage wedding car available to hire in Essex, it is guaranteed to complement your wedding day.